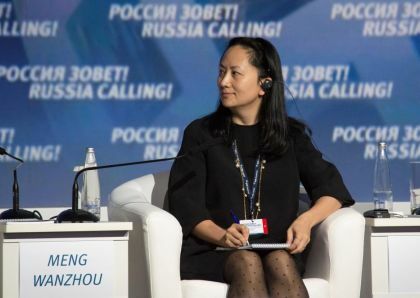 Pressure has been growing on Huawei in Britain since a government report last year found that technical and supply-chain issues with the company's equipment had exposed national telecom networks to new security risks. 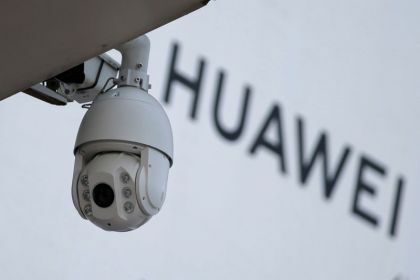 LONDON (Reuters) - A $2 billion effort by China's Huawei to address security issues raised in a British government report last year will take between three and five years to produce results, according to a company letter to British lawmakers seen by Reuters. 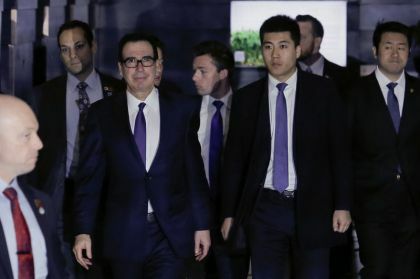 [Separately today, the French Senate rejected proposed legislation aimed at toughening checks on telecoms equipment, following a U.S. warning about Chinese telecoms giant Huawei. 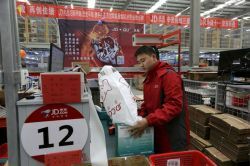 Western security concerns surrounding Huawei, and fellow Chinese telecoms equipment firm ZTE Corp. (HKEX: 0763) center around China's National Intelligence Law. Approved in 2017, the law states that Chinese "organisations and citizens shall, in accordance with the law, support, cooperate with, and collaborate in national intelligence work."